How your website looks and operates depends very much on how you want it to work for you. 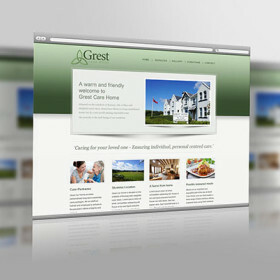 AGRetail’s designers are experienced in developing responsive websites to meet a whole host of business needs. 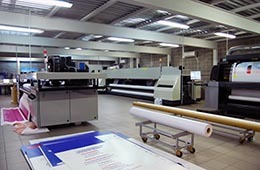 Our clients include high-profile organizations whose reputations hinge on their online image. We also have extensive experience of building ecommerce websites that give businesses platform through which they can sell products to their customers. 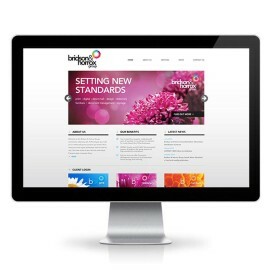 Our specialist web designers are particular experts in helping companies to develop their online stores. With countless ecommerce sites under their belts and heaps of ideas on how to make a successful online business, they can work with you to make maximum use of your website if you’re looking to use it as a way to sell products to your customers. The world we live in today is dominated by the internet in more ways than we care to admit. What this means for businesses is that having an online presence is mandatory. It would be important to know that any potential customer or client of your business is going to search for your business online. 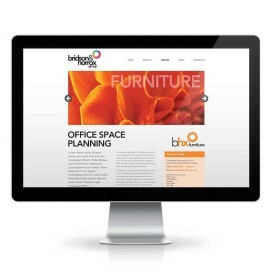 Every business needs to have a functional website! 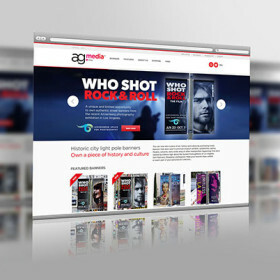 AGRetail provides retail website design services for a variety of businesses. Our strength lies in building websites that are fully functional, have little to no regular maintenance requirements and can be easily scaled up when the need arises. 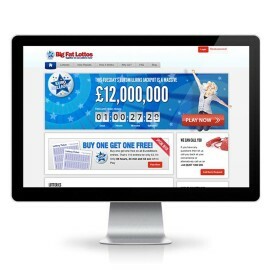 At AGRetail, we build some of the best websites in the retail domain. Our experienced developers and designers work in tandem to build flawless websites. Our emphasis is always on functionality and outlook. 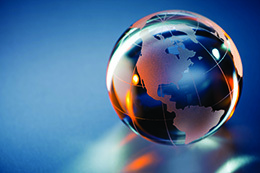 Our developers ensure that the websites are designed in the most suitable way. The result will be a great website that functions speedily and which give your customers the best online experience you can offer. Building an impressive website can require hours of efforts on end. Building a good e-commerce website that can be found easily, is an even more of an uphill task. 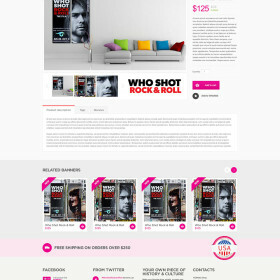 The web developers and designers we employ have a great wealth of experience in building reliable e-commerce websites. 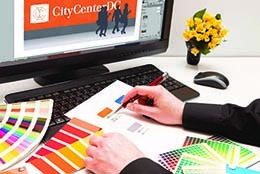 Our creative teams work their hardest to provide our clients with attractive and functional retail website design. 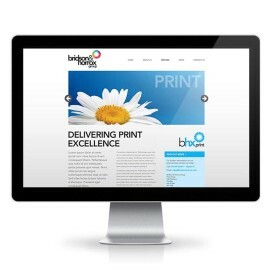 Your online customer’s experience is at the heart of our website designs. Having built e-commerce websites for a number of large businesses, we can guarantee that with AGRetail your business will have a website that will be perfectly functional, responsive and quick to load. All the necessary security measures including SSL certificates and the safest of payment gateways will ascertain that your web-store is as safe as your retail store. Being retail experts, we know how important the online reputation is for a business. 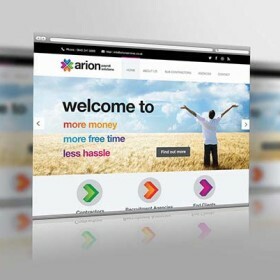 Our retail website design services are always aimed at improving online presence while keeping in mind the fact that, in this day and age, the reputation of a business depends upon an online presence.